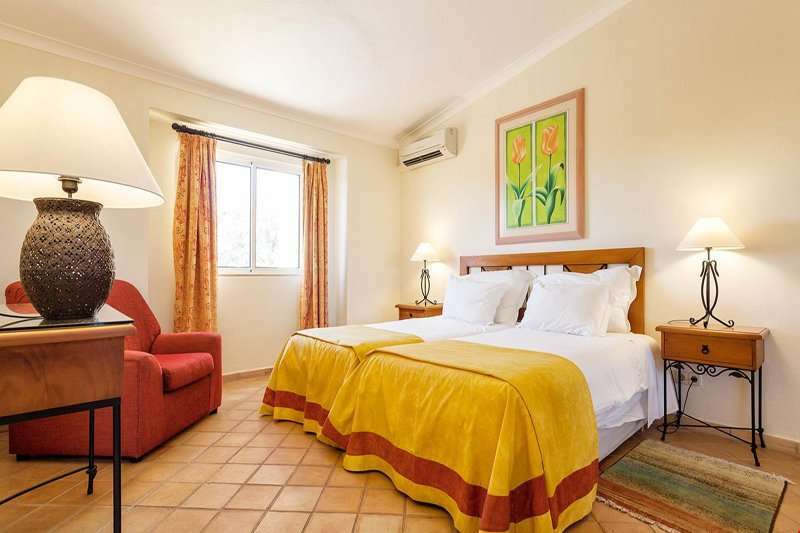 Just five minutes away from the Pinta and Gramacho golf courses at Carvoeiro Golf Club, the Pestana Palm Gardens offers fantastic self-catering accommodation for an unforgettable golf escape to the Algarve. 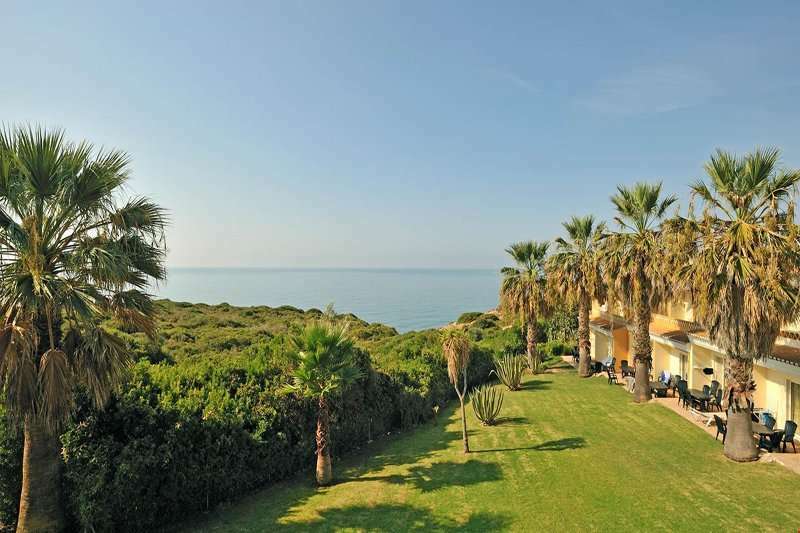 This complex offers guests a range of spacious one and two-bedroom townhouses located just a ten-minute walk away from one of Carvoerio’s most beautiful beaches. 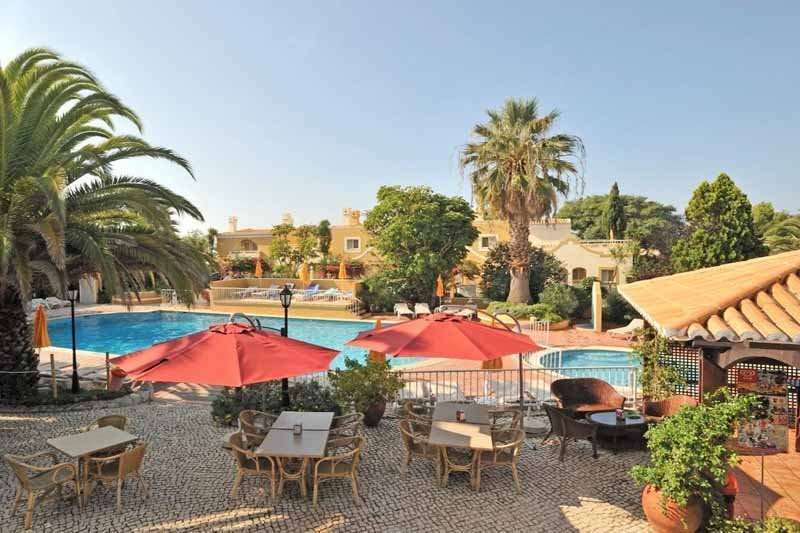 The Pestana Palm Gardens boasts an ideal location for golfers to explore the captivating town of Carvoeiro, as well as playing some of the best golf courses in the Algarve. 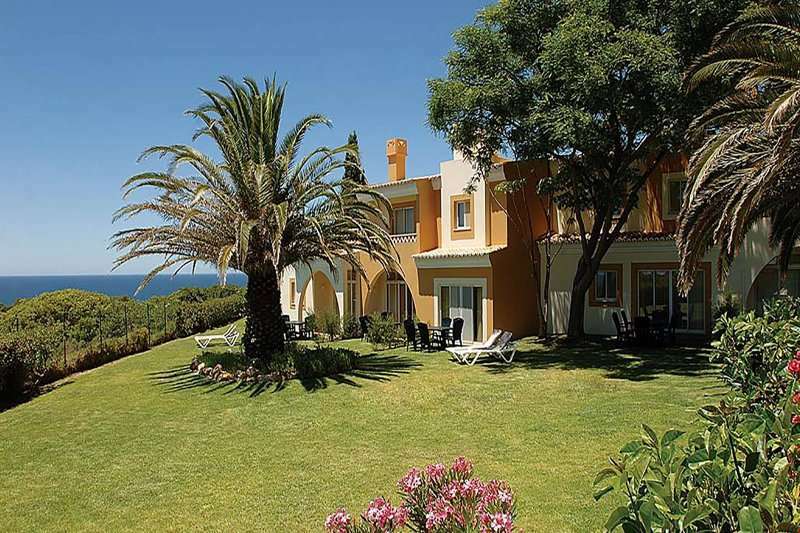 Carvoeiro suits every type of golfer, home to a wide selection of bars and clubs for a lively evening entertainment option as well as several stunning beaches for visitors to make the most out of the Portuguese sun before they have to head back home. 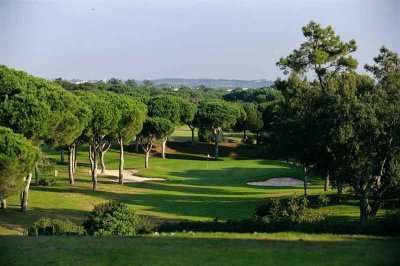 Some of the most beautiful beaches in Carvoeiro includes the Praia da Marinha and the Praia do Carvalho, both located under a 10-minute drive away from the Pestana Palm Gardens. 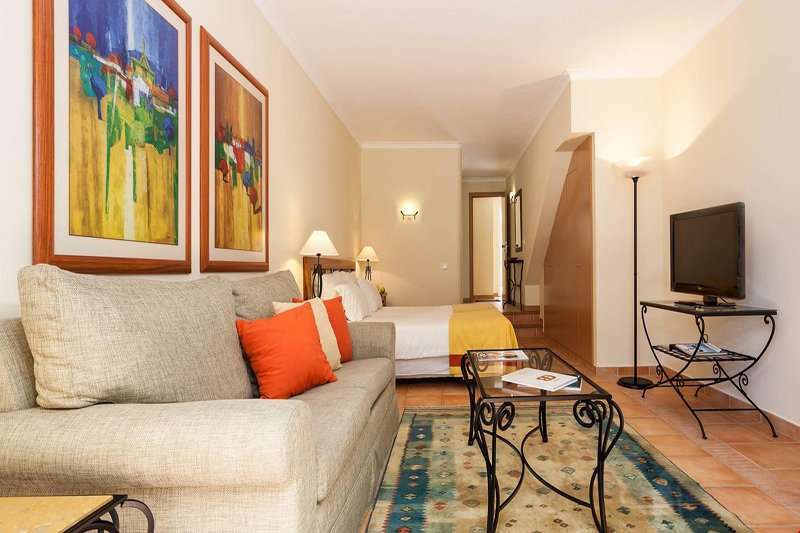 Other attractions include Carvoerio’s wide selection of restaurants and cafes to suit every taste and every budget. 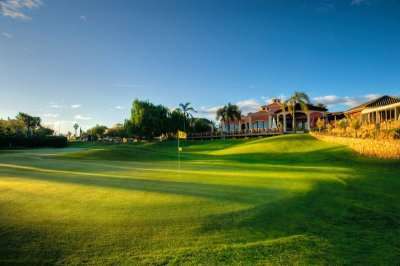 Guests at the Pestana Palm Gardens can take advantage of the massive discounts on green fees at the popular Pestana courses, the Vila Sol, Pinta, Gramacho, Silves and the Alto. 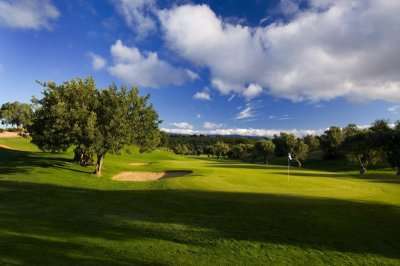 Conveniently for golfers at this complex, all of these fantastic golf courses are are within 20 minutes’ drive away from the complex. 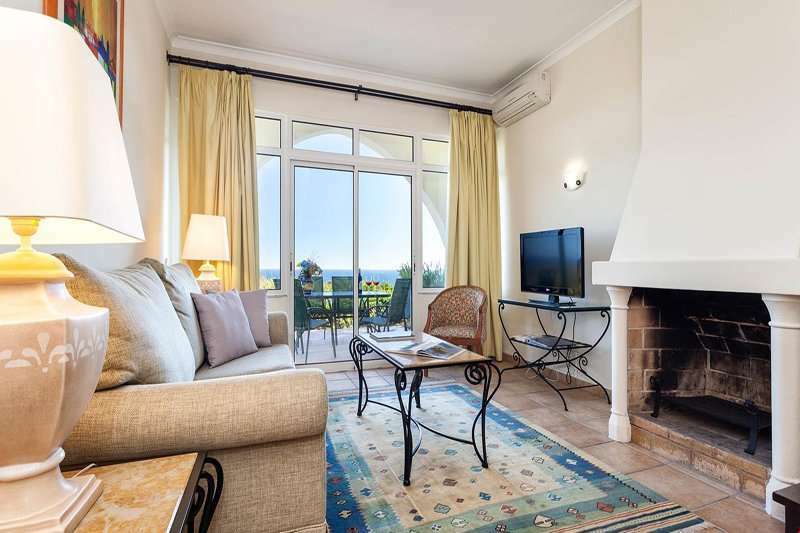 The Pestana Palm Gardens is the perfect self-catered option for golfers, offering them a range of luxurious apartments and townhouses. Studio apartments and townhouses all come with all the essentials required for a comfortable stay, including fully-equipped kitchens with a refrigerator, freezer and an oven. 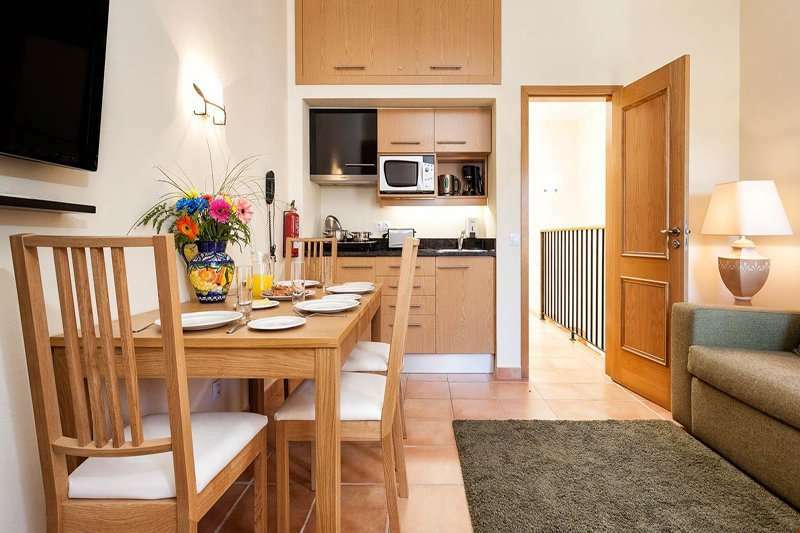 One-bedroom apartments are fitted with a small kitchenette to prepare smaller meals. 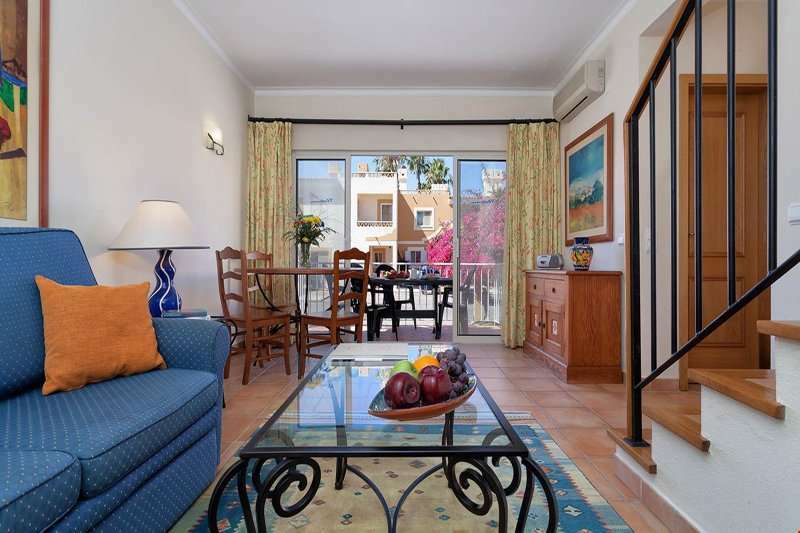 Other features include en suite bathrooms and flat screen televisions. 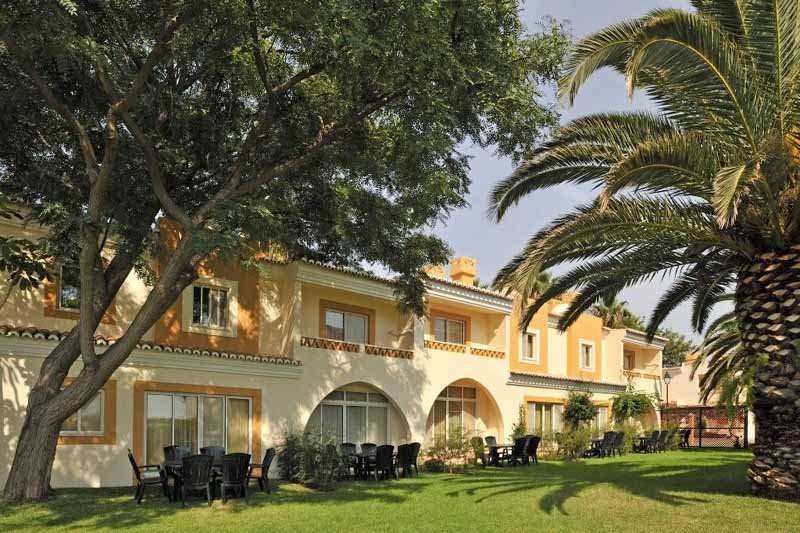 The complex offers its guests an excellent range of leisure facilities, including a large outdoor swimming pool, lined with sun beds and parasols. 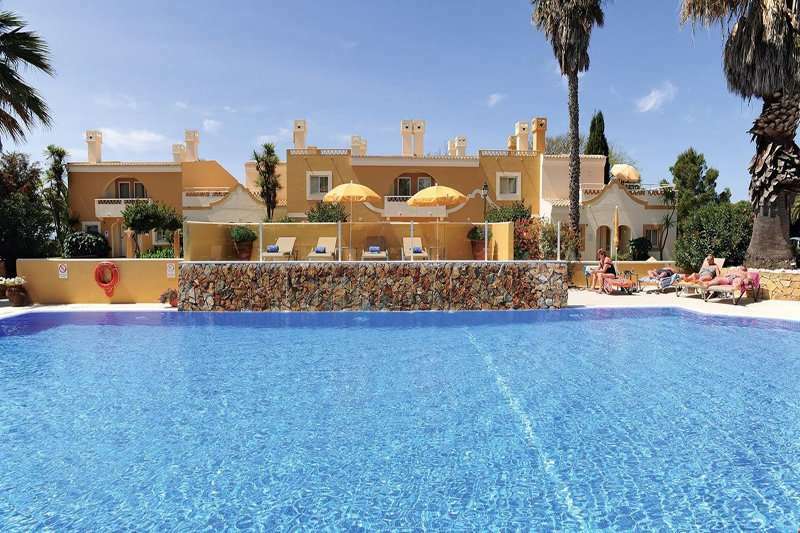 There is a pool bar located just next to the swimming pool, meaning guests do not have to travel far for a slight snack or drink. 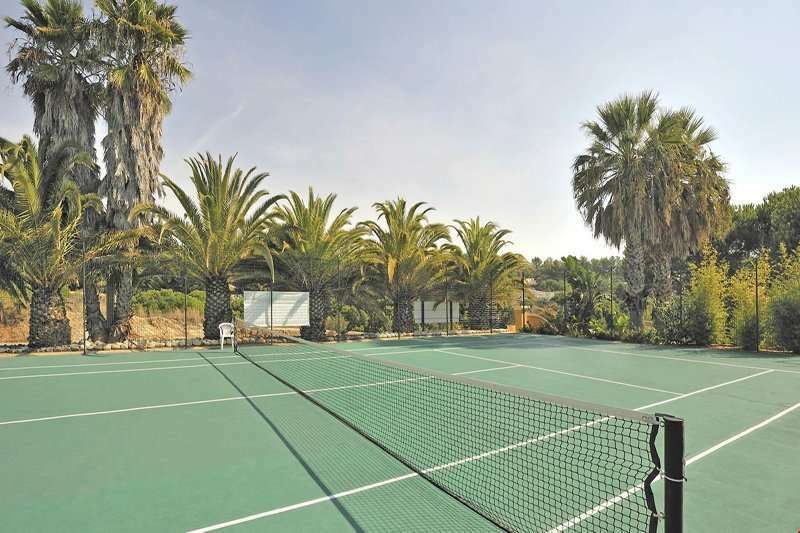 Other recreational facilities include a fully-equipped gym, a small children’s swimming pool as well as an outdoor tennis court to let off some steam. 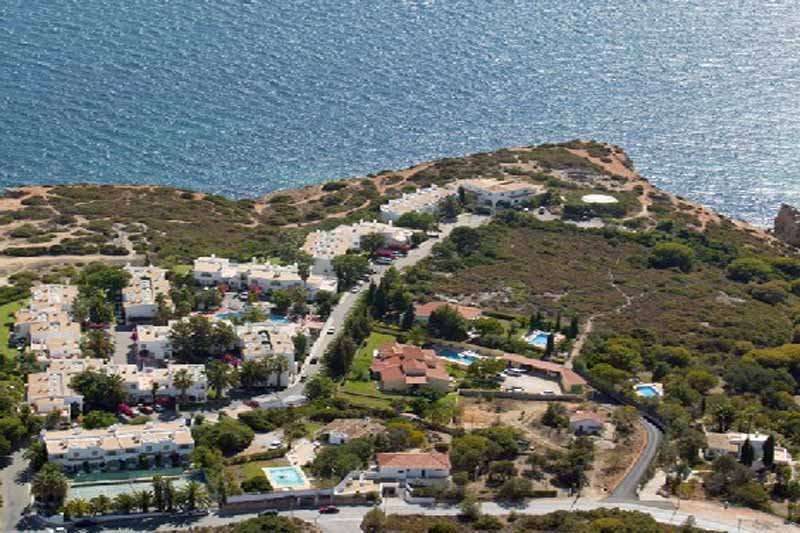 Guests have full internet access in communal areas. 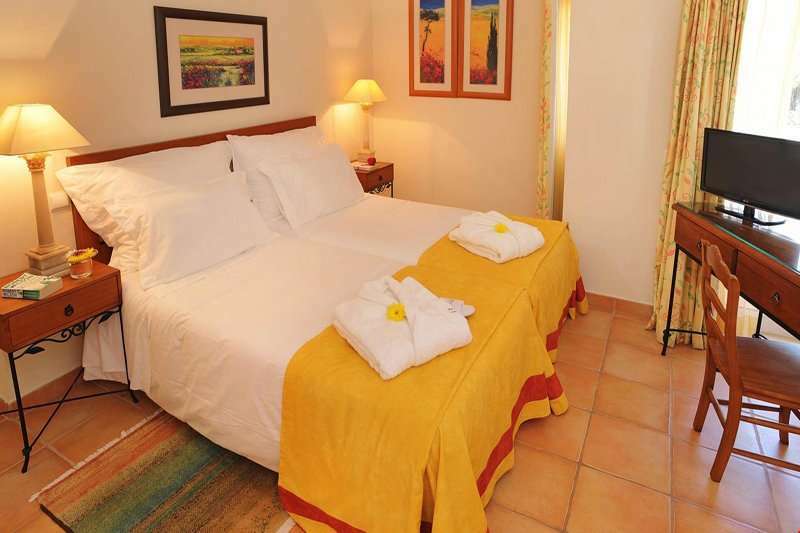 If guests decide to take a night off from cooking, they can dine at the Pimenta Preta restaurant where they will find an excellent range of Mediterranean dishes and Portuguese wines.